Thank you for considering Narre Warren Dental Care for your care! 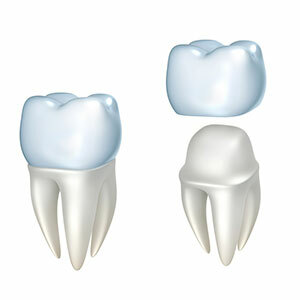 Rest assured, we offer top-notch care to all Narre Warren patients seeking general or cosmetic dentistry services. Find out more about what we can offer you and your family below. If you have any questions, please don’t hesitate to call. 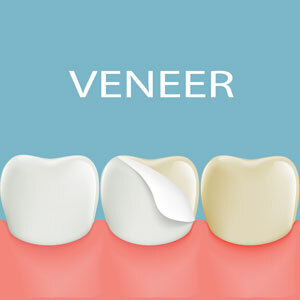 We work with you to plan your smile makeover before the treatment starts. We can create a mock-up of how your new smile will look, so you can try it out over your natural teeth first so you can be sure of the end result. 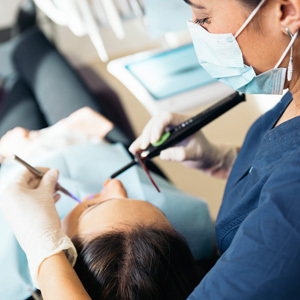 Comprehensive Check-up: Why are routine dental examinations so important? Because preventive care enables us to identify and treat tooth decay, gum disease and soft tissue disease in its earliest stages. Teeth Cleaning: Our experienced dental hygienists will thoroughly clean your teeth and gums to remove plaque, buildup and unwanted debris. Recommended care is every six months to give your mouth the best shot at oral health. Extractions: Tooth removal is never considered “fun”, but we certainly do our best to make you as comfortable and relaxed as possible. 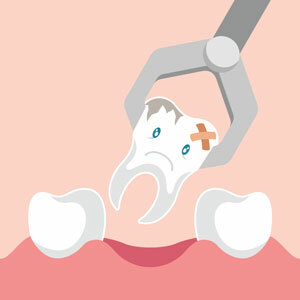 Wisdom Tooth Removal: To ensure proper oral health, most patients must have their wisdom teeth removed either in their teens or early adulthood. Our team has helped thousands of patients over the years. 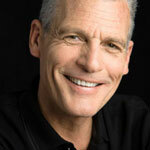 Gum Disease: Proper gum hygiene is critical to prevent gum disease. 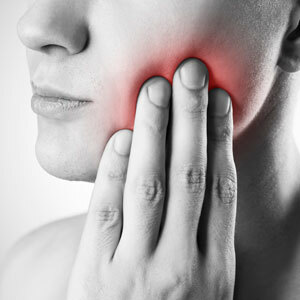 For patients showing early signs, we can help get your gums back on track through various treatments and therapies. Fillings: Many of our patients are concerned about the effects of mercury in silver (amalgam) fillings, so we offer a mercury-free alternative that matches the color of your tooth! Emergency Services: Have a dental emergency? We happily offer emergency hours to accommodate all of our patients needs. Root Canals: Today’s root canal procedures don’t cause any pain; in fact, they actually relieve pain so there’s nothing to fear. 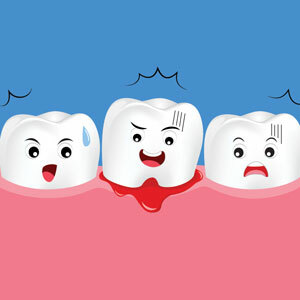 Crown and Bridge: If you’re unhappy with a cracked or broken tooth, we can cover it with a crown that looks and feels just like a real tooth! 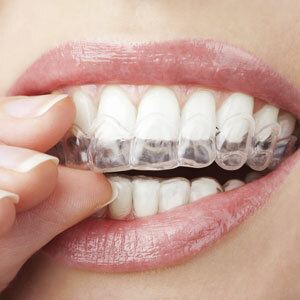 Clear Aligners: Are crooked teeth keeping you from that perfect smile? We can have you smiling again in no time with state-of-the-art invisible braces and only you know they’re there! Invisible Teeth-Coloured Braces: Modern dentistry now allows you to wear braces that no one can see. We offer invisible braces to help align your teeth without harsh metal braces. 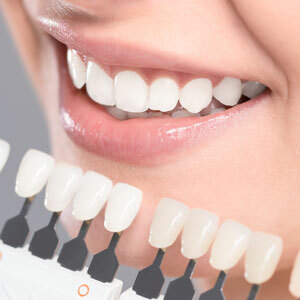 Teeth Whitening: Stained teeth can affect your self confidence and your smile. 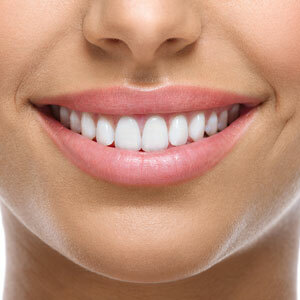 Our in-house dental whitening procedure only takes about an hour and you’ll walk out with a whiter, brighter smile. Dentures: We can fit you with full or partial dentures to replace one or more of your missing teeth – and today’s dentures aren’t anything like your mother’s dentures. Laser Dentistry: With laser dentistry, you can get a broad array of dental treatments that are more effective and comfortable than traditional treatment options. 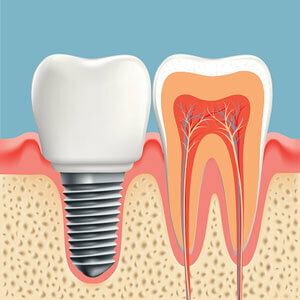 Dental Implants: We offer the most state-of-the-art solution to teeth replacement: dental implants. It is a permanent solution to millions of people around the world who had been missing a single tooth, multiple teeth or even all teeth. Digital Smile Design: With the state-of-the-art Digital Smile Design (DSD), you can envision what your smile makeover results will look like before treatment starts. Cosmetic Dentistry: Our team are highly skilled in providing outstanding cosmetic dentistry and passionate about creating the perfect smile for you! 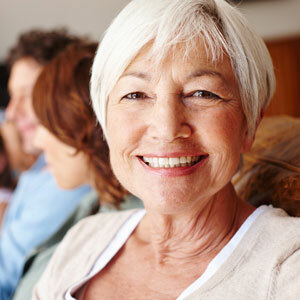 We’d love to speak with you about how we can improve your oral health for the long term. Contact our practice today to get started and to unlock the smile of your dreams. We look forward to assisting you!